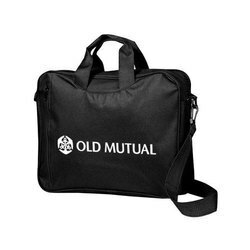 We are known as a highly reputed organization offering office bags, these bags are acknowledged amidst our clients for excellent durability and visual appeal. Our Bags ensures notable features like easy maintenance, durable, fine finish and good texture. Buff leather & canvas combination..
We understand clients requirements and provide best quality range of Office Bags in superior qualities & varieties. Our products are designed & manufactured with best quality materials and are used in regular and promotional purposes. Aerollite Laptop SLeeve Office Bag. 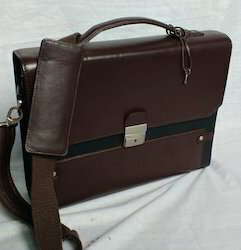 Foam Material Laptop Sleeve with handel look like executive office bag.